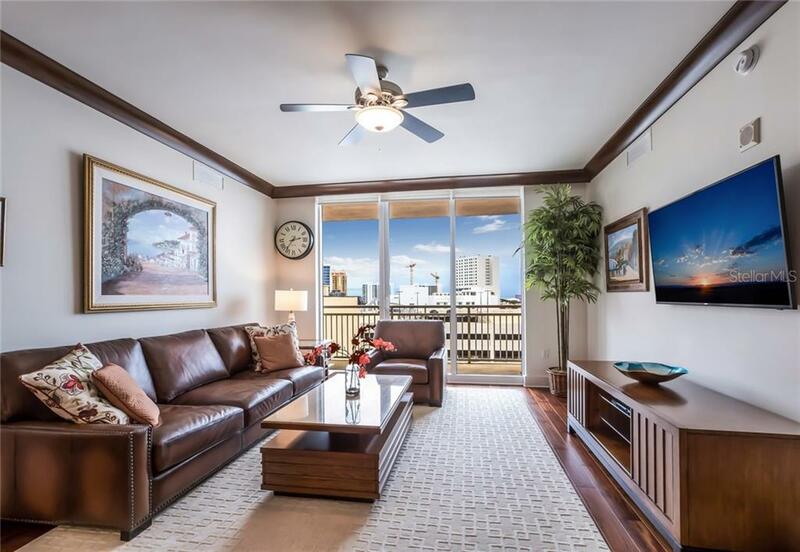 Ask a question about 1350 Main St #702, or schedule a tour. 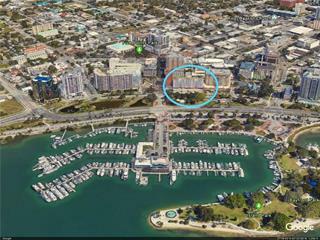 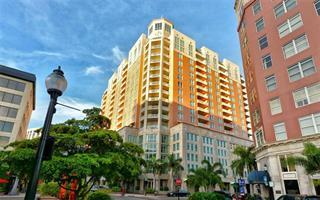 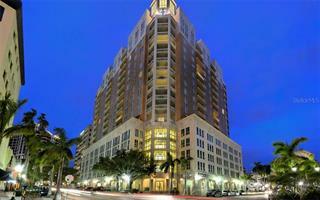 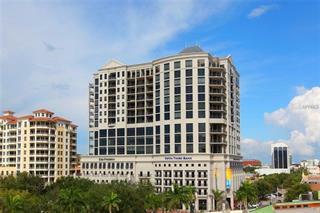 Wonderful Downtown Sarasota! 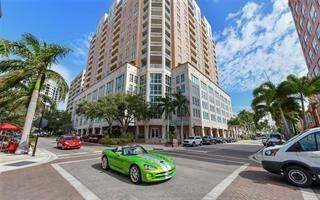 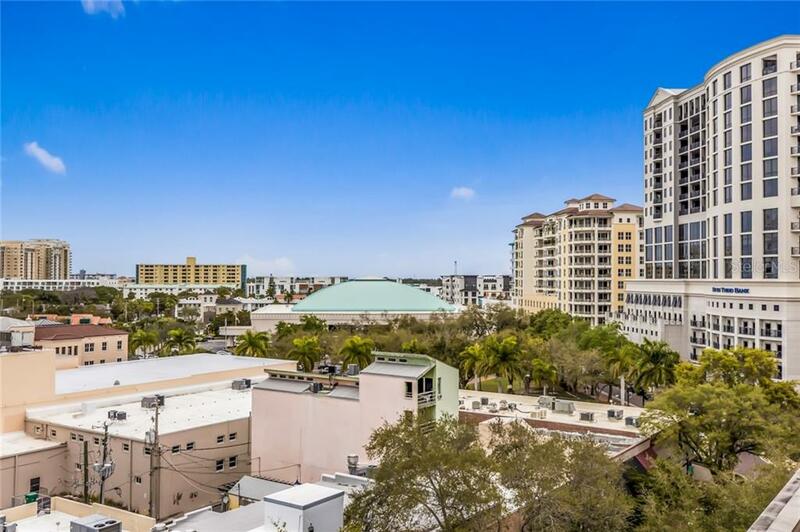 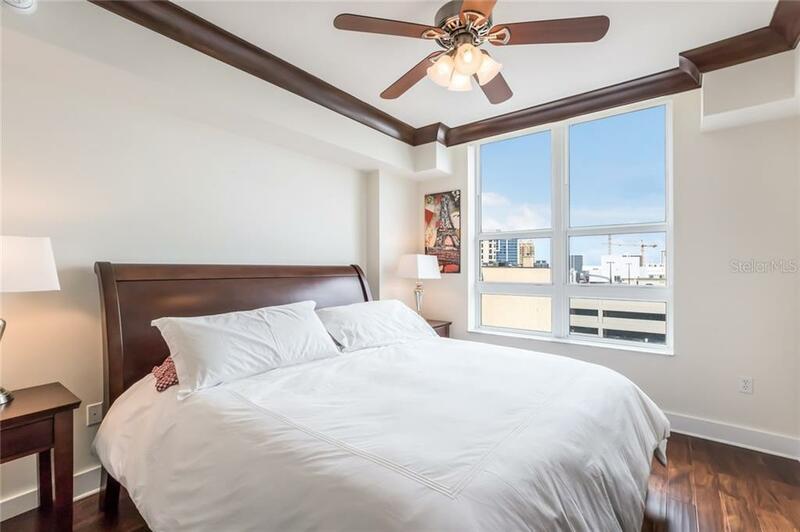 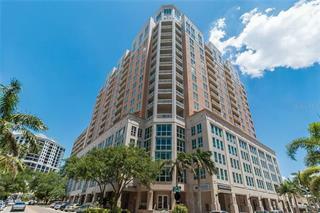 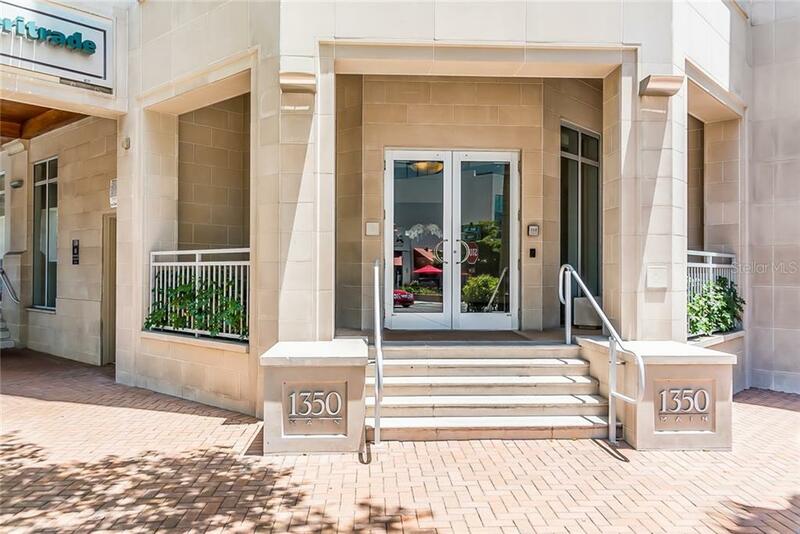 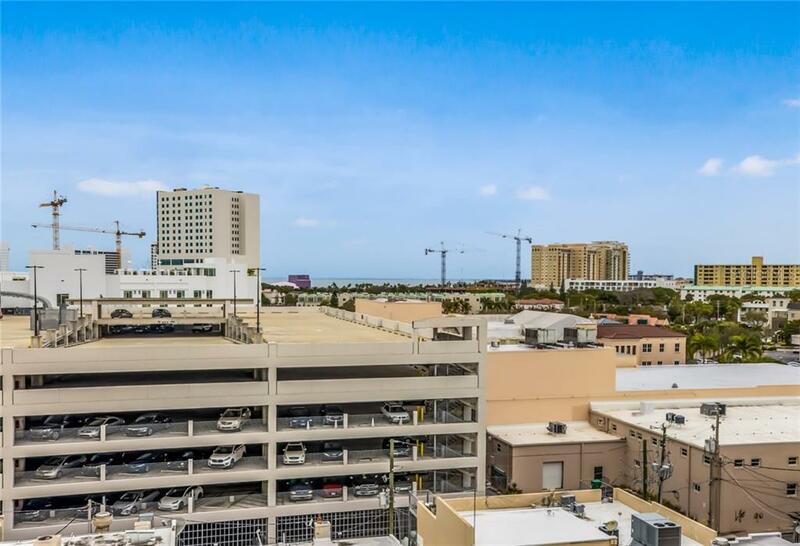 Experience the quintessence of modern Florida Living in the most desirable Downtown location right at the corner of Main Street and Palm Ave and only steps from restaurants, shops, galleries, Marina Jacks',... more. 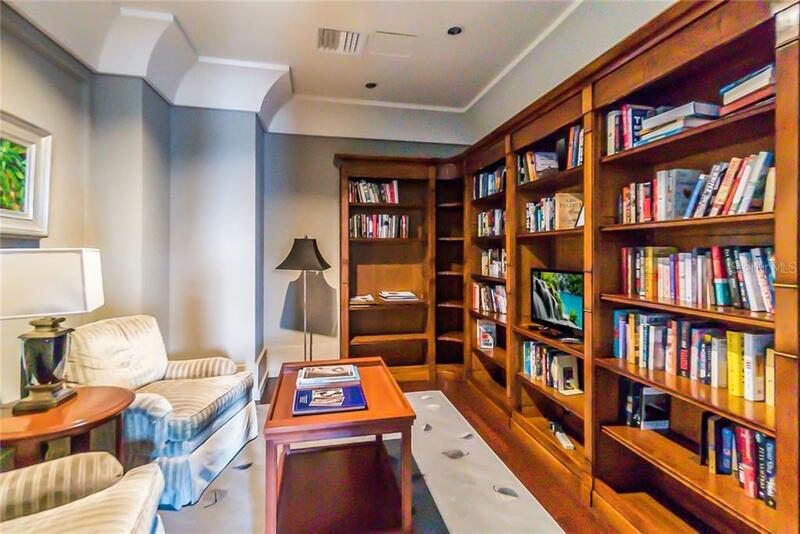 the Opera, Public Library, theaters and Whole Foods. 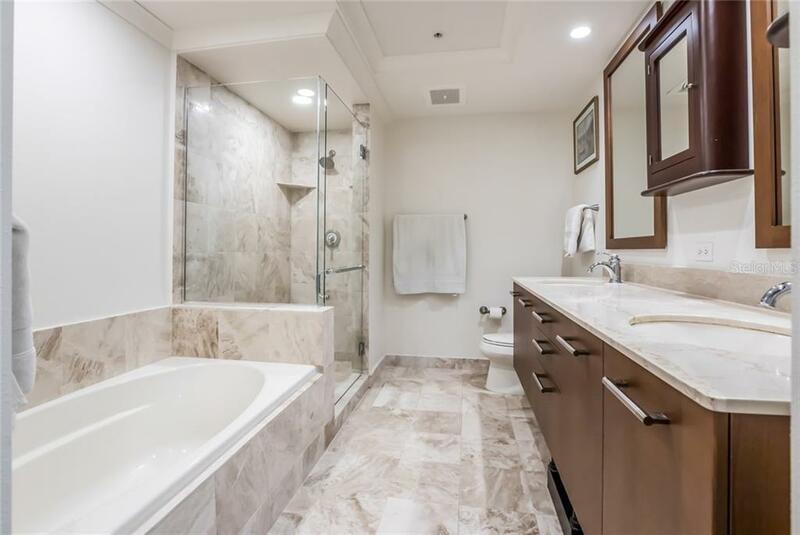 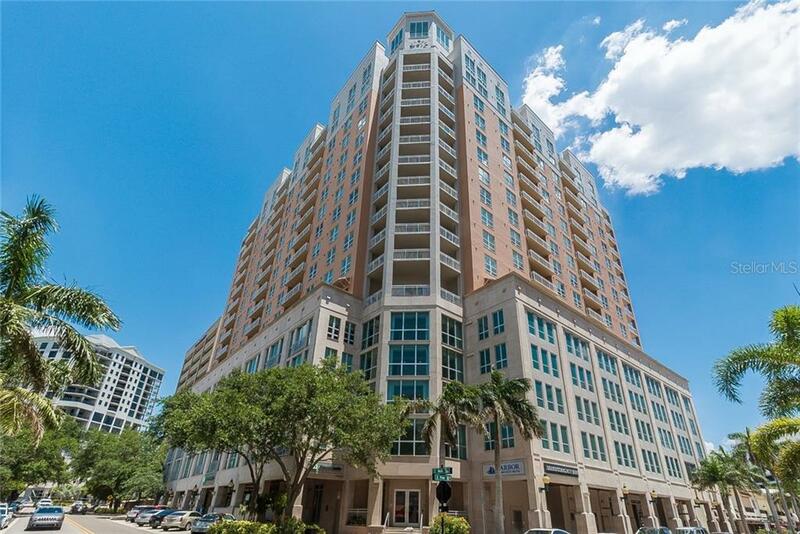 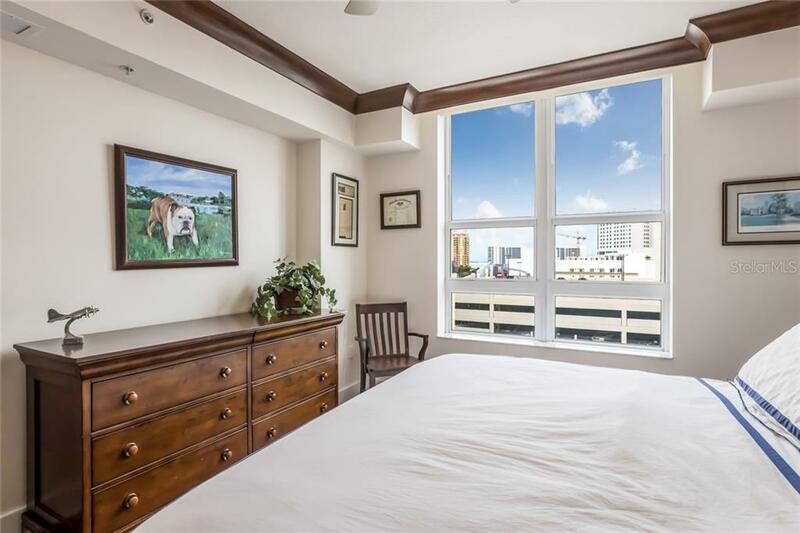 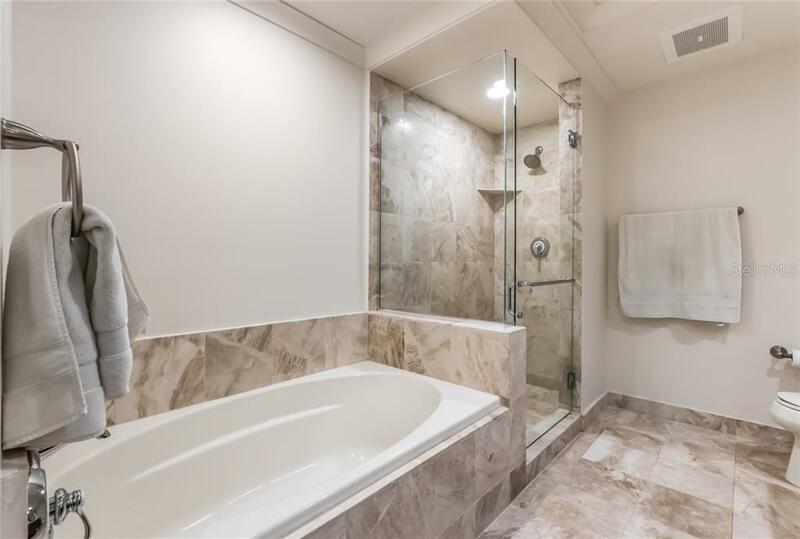 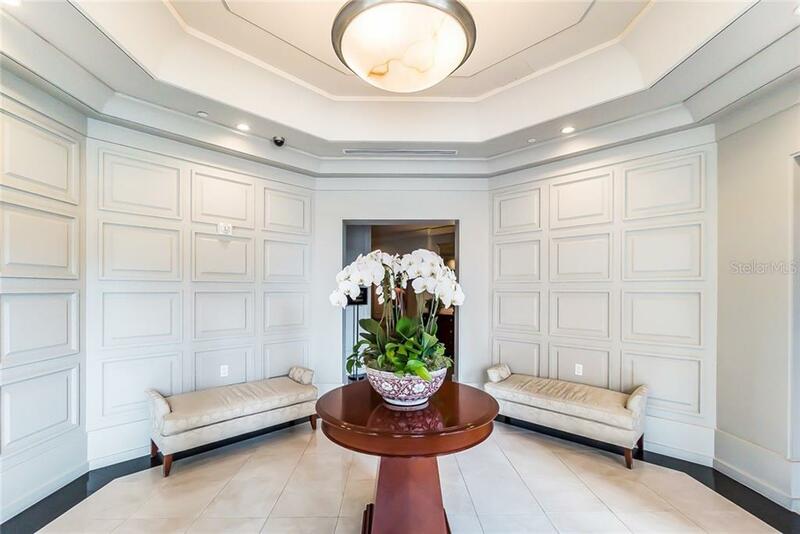 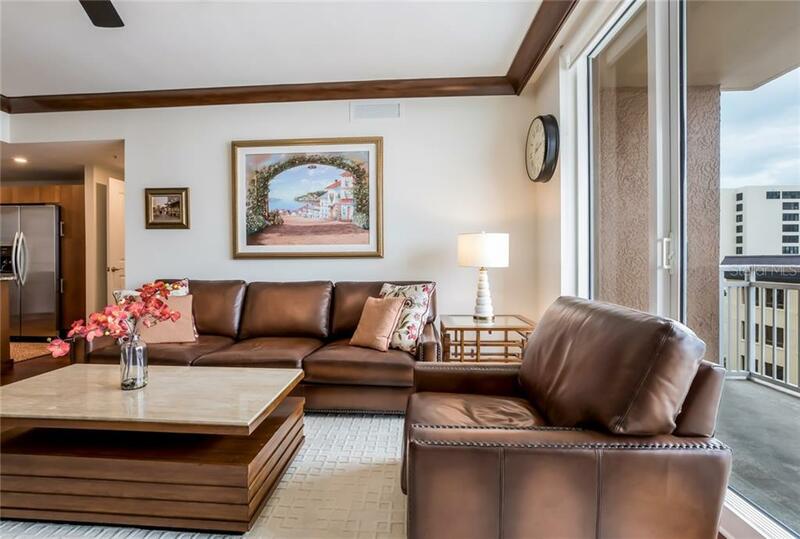 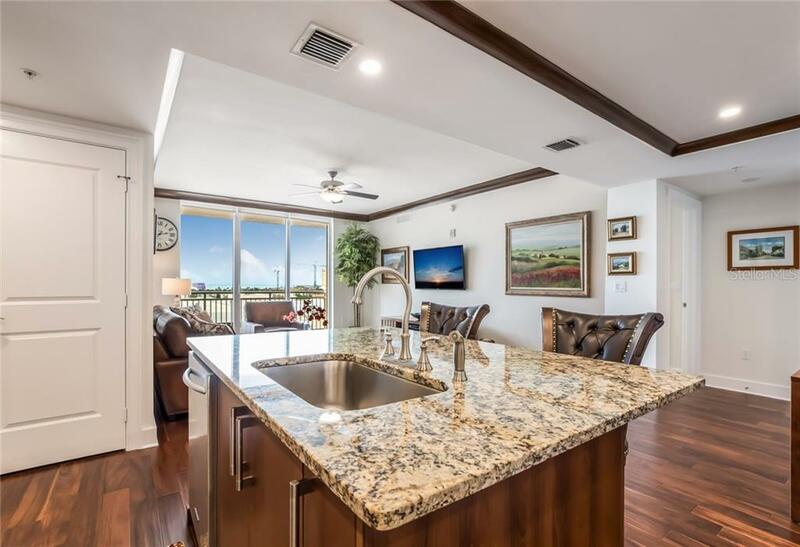 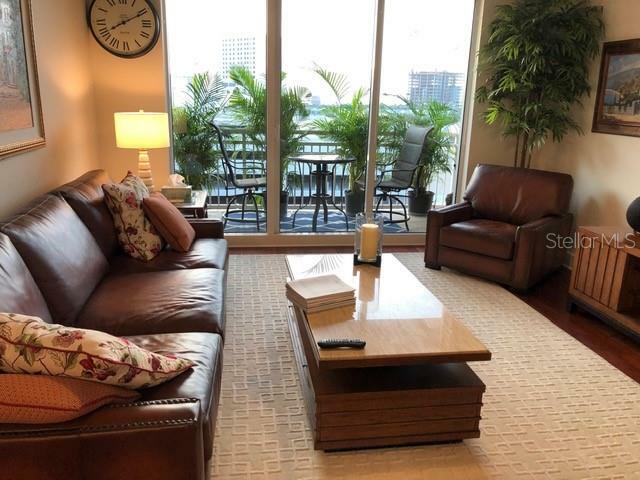 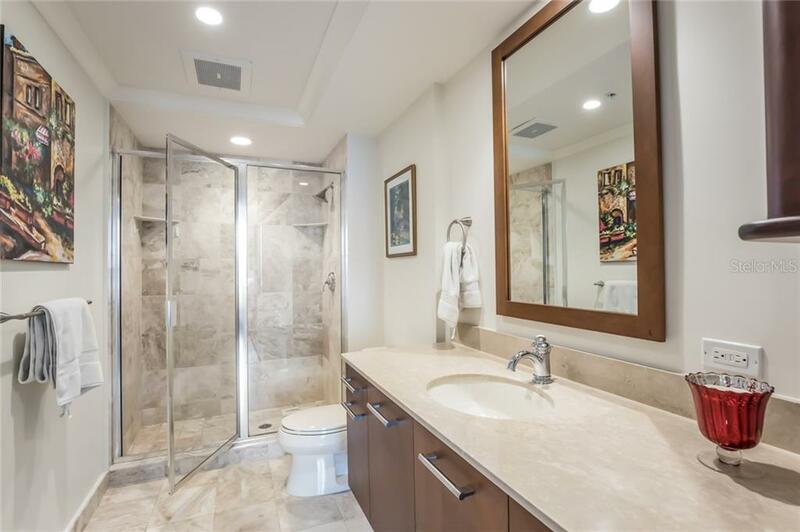 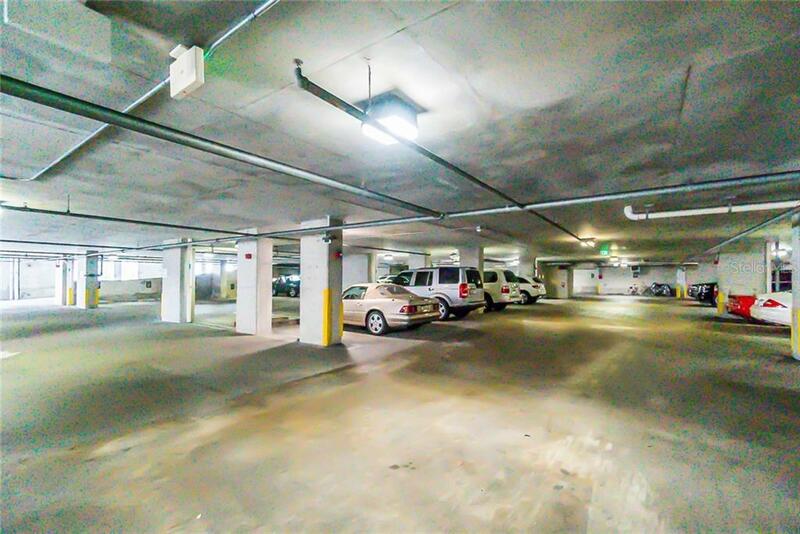 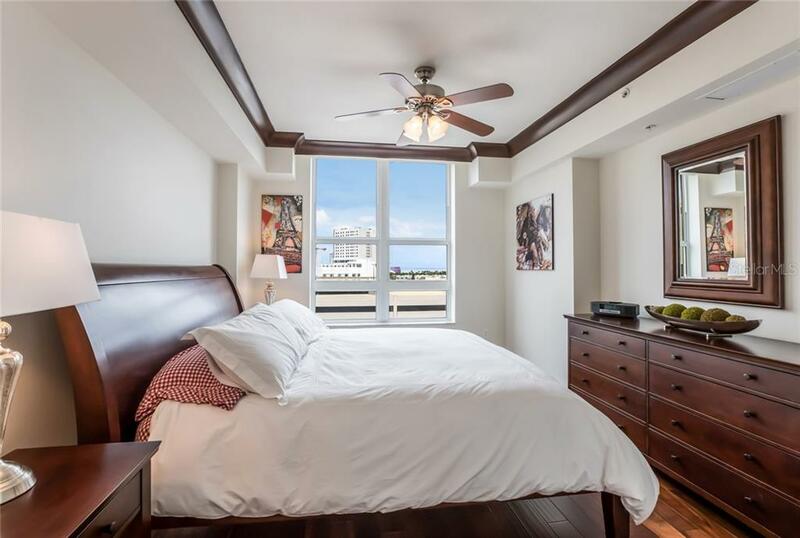 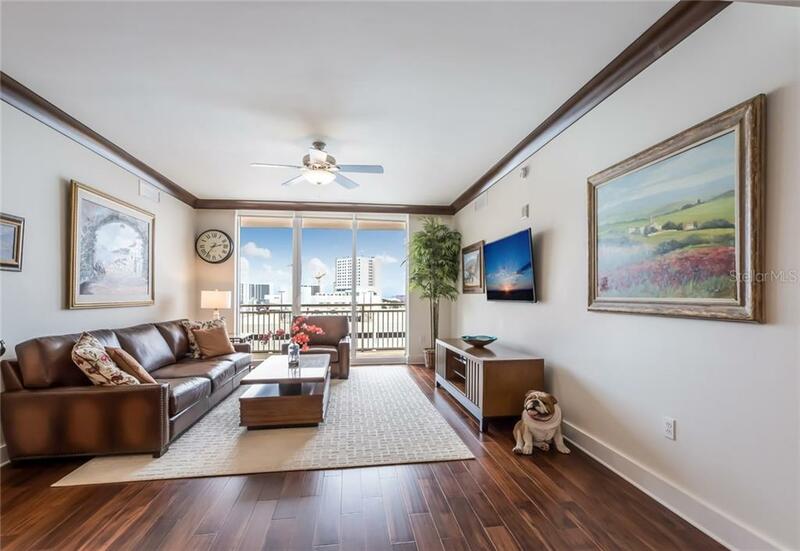 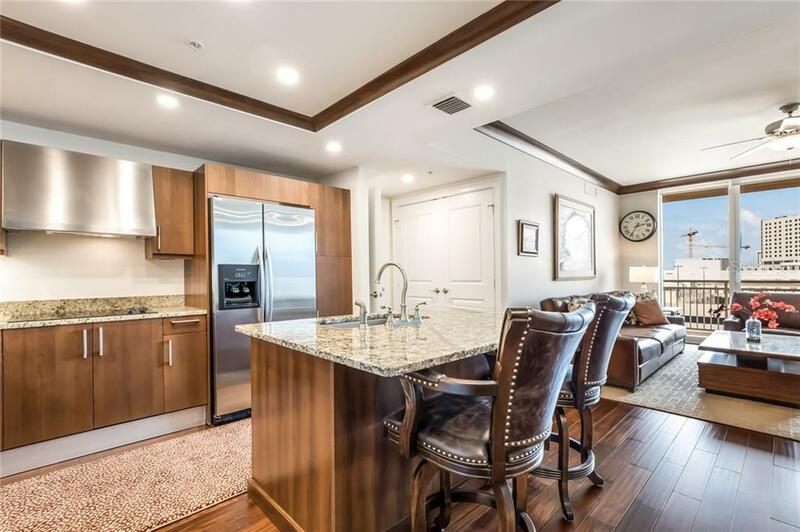 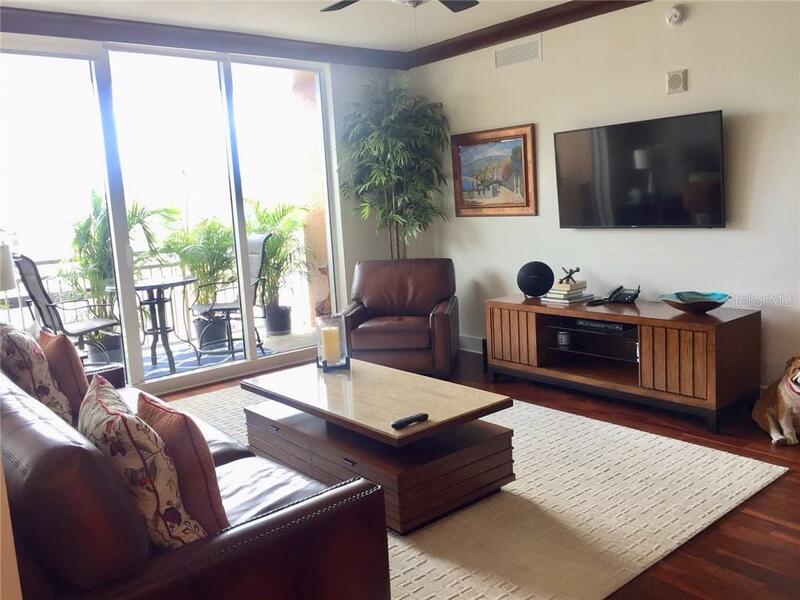 This spacious and beautifully appointed 2BR/2BA 1,336 sf condo features FABULOUS CITY AND BAY VIEWS, a popular open concept with a split bedroom floor plan, gorgeous ACACIA CALICO HARDWOOD FLOORS THROUGHOUT, beautiful crown molding and a covered parking spot in the secured garage. 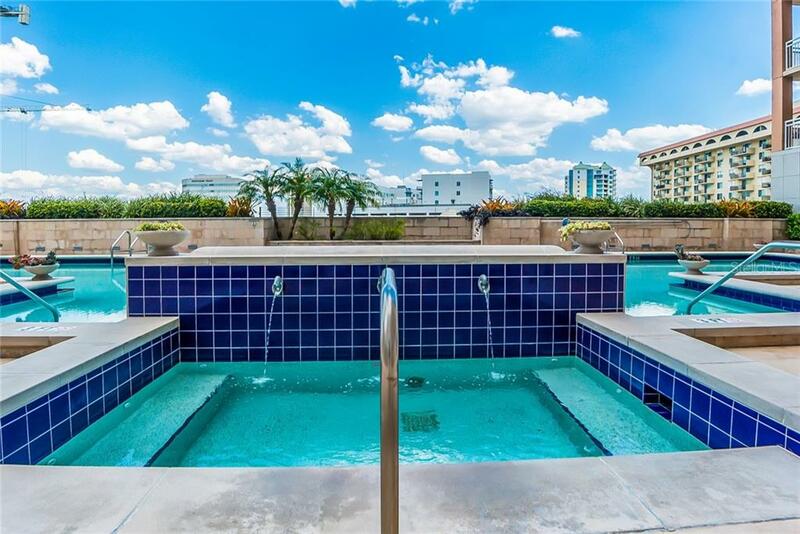 "1350 Main" was erected in 2007 and boasts fantastic amenities such as 24 hour concierge, a Guest Suite for overflow guests, a large heated pool (great for the serious swimmer) and hot tub, a gas grill in the pool-side BBQ area, social lounge areas with a bar and pool table, a catering kitchen, conference rooms, gated and secure garage parking as well as a well-sized and air-conditioned storage unit. 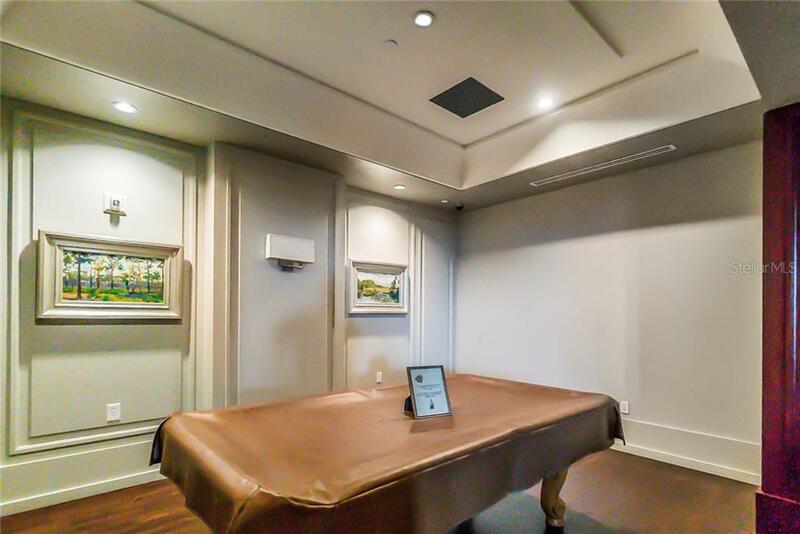 You won't need a gym subscription to enjoy a fantastic and recently updated fitness room. 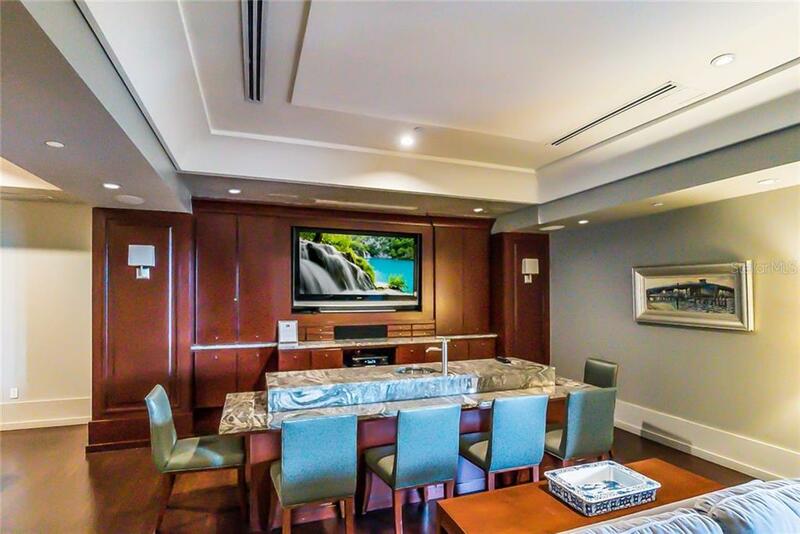 This is the condo that accommodates the wants, needs and must-haves of even the most discriminating buyer. 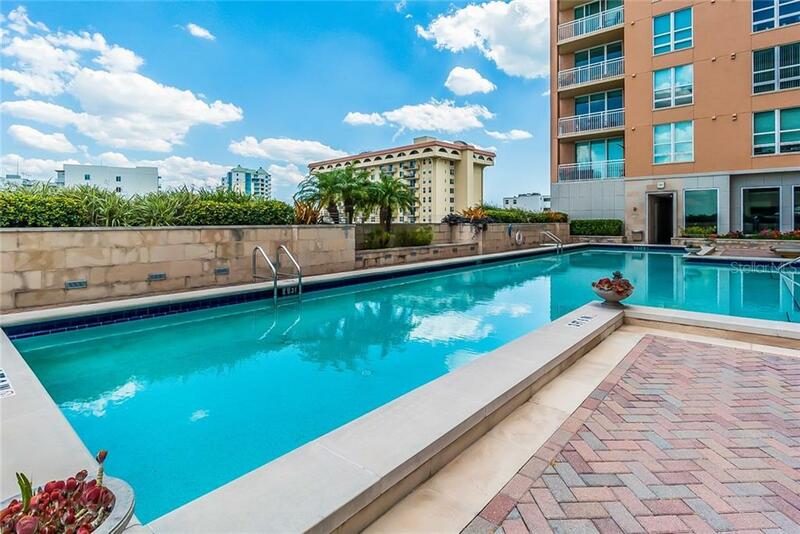 The perfect urban lifestyle! 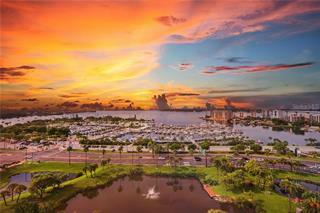 A lifestyle well chosen, a life style well deserved. 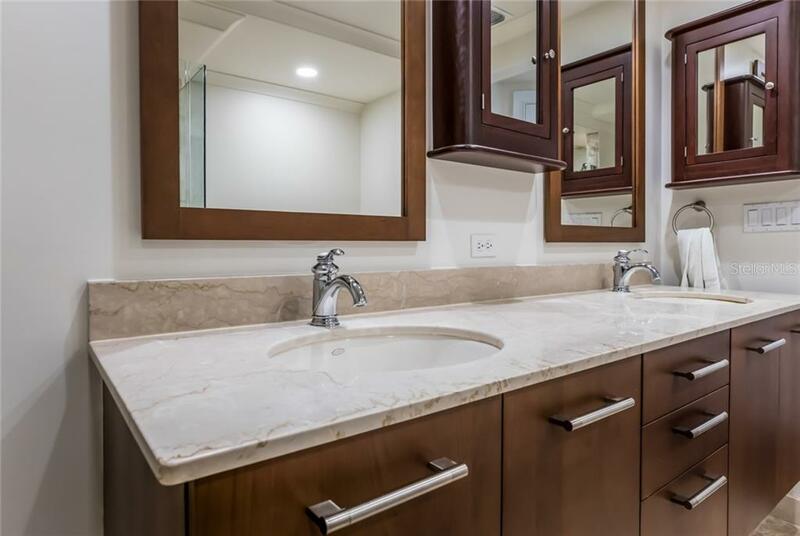 And here you are!